And yet, there’s more than one way to admire this World Heritage site. 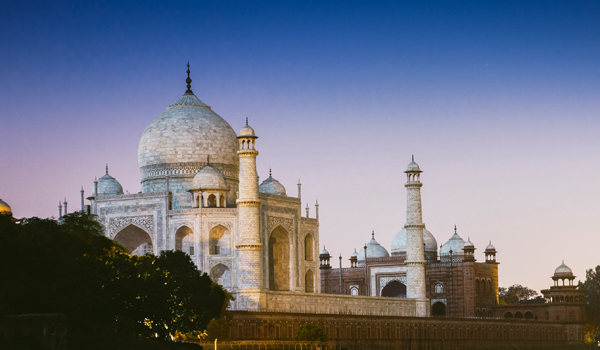 For travellers looking for a different perspective on the white marble beauty, we have a few suggestions for new ways to explore the Taj Mahal. From moonlit visits to luxury hotel vistas, no matter how you choose to discover it, you’re certain to come away with lasting memories. 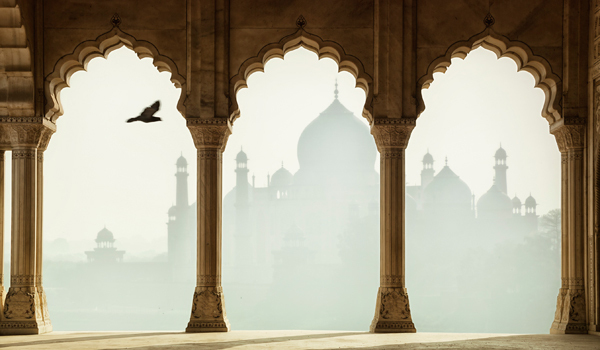 The Taj Mahal is stunningly picturesque by day. And by night? Let’s just say that its white marble façade is flattered by moonlight. 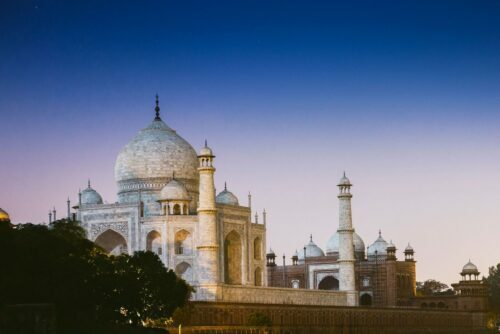 Though the site is normally closed in the evenings, at times when the moon is full, visitors are granted rare access to explore the Taj Mahal between the hours of 8:30 pm and 12:30 am. It’s only in recent years that travellers have been able to drop in after dark, so if your visit coincides with a full moon, don’t miss this rare opportunity. 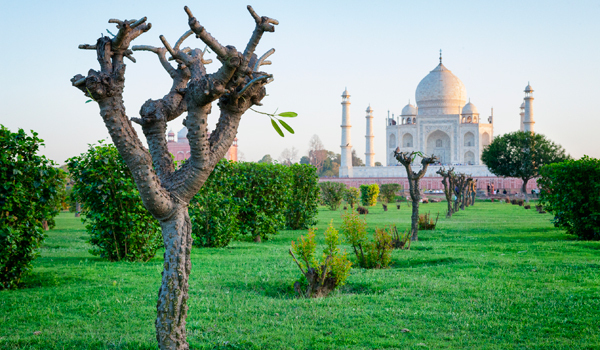 Looking for a place to stay while visiting Agra? 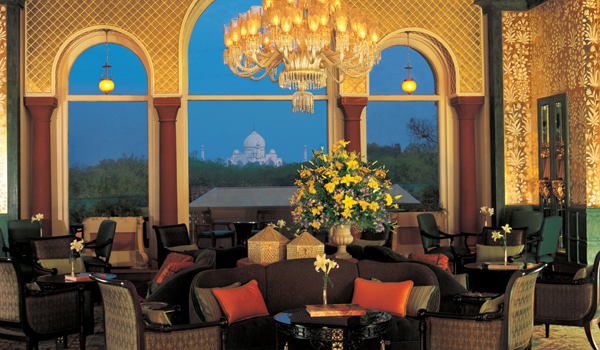 You can’t do much better than the splendid Oberoi Amarvilas, one of the city’s most opulent hotels. The five-star stay features an open-air swimming pool, sprawling spa, and plush rooms that are ideal for post-touring relaxation. And given that the Oberoi Amarvilas is also located a mere 600 metres from the Taj Mahal, guests can also look forward to uninterrupted views of the landmark from each of the guestrooms, as well as from the private dining terrace.